Ever since then, I've greatly valued adult leaders. Yet, like so many other youth workers, I've found it difficult to recruit and train them. 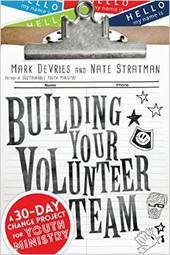 For that reason, I was excited to read Building Your Volunteer Team by Mark DeVries and Nate Stratman. The underlying premise of Building Your Volunteer Team is that most youth workers struggle with building their team because they simply do not invest enough time in doing so. Mark and Nate remind us that “creating a habit requires sustained investment day in and day out for several weeks.” In Building Your Volunteer Team, they attempt to help youth workers create such a habit, challenging them to spend one to two hours a day for 30 days focused on this important part of youth ministry. They're so confident in their methods that the book even comes with a money back guarantee from Ministry Architects. To be sure, Building Your Volunteer Team is a book filled with wisdom. 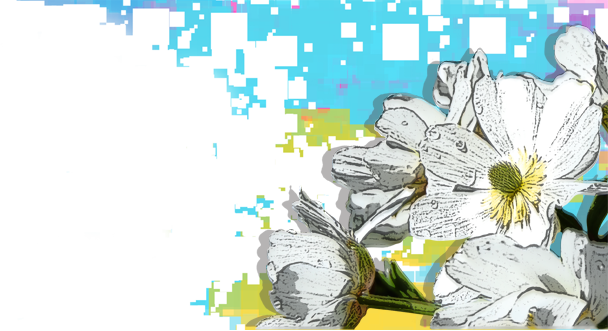 It reminds youth workers that “faithful ministry is almost never meant to be a do-it-yourself project. It's a do-it-together project.” It also offers practical, step-by-step instructions for building your volunteer team. To help you do so, the book is packed with resources you can use. The ones found in the appendix are, even by themselves, worth the price of the book. 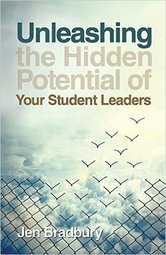 Because of how practical Building Your Volunteer Team is, this is the book I wish I would have had my rookie year in youth ministry when I realized how important adult leaders were to the success of ministry but had no idea how to build a quality team. 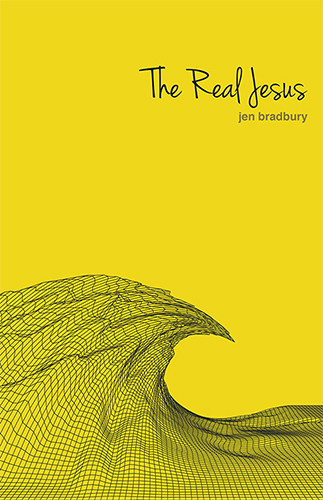 It's also the book I wish I would have had each time I started a new youth ministry position and once again found myself having to build a team from scratch. 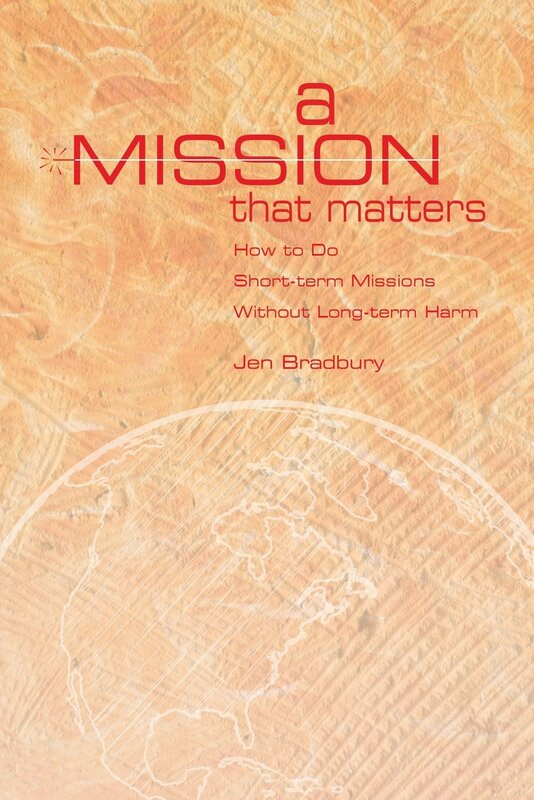 Even now, as a veteran youth worker with a fairly well-established volunteer team, it's the book I have and will continue to use both to remind myself of the importance of strengthening my team and, more importantly, to actually do so. Disclosure: I received a free copy of Building Your Volunteer Team from Youth Worker Journal in exchange for an honest review of it.